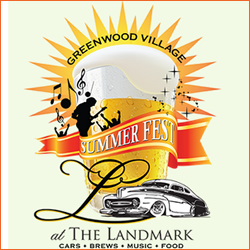 Come and celebrate cars – music – food – and fun at the Summer Fest in Greenwood Village Colorado in June. This family friendly fun event features some of the hottest cars around at the car show and display, a huge Kid Zone of jumping – golf, and clowning around, great food and adult beverages and biergarten for the grown-ups . 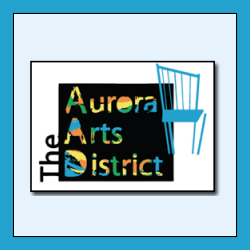 . . You won’t want to miss this great time in South Denver! 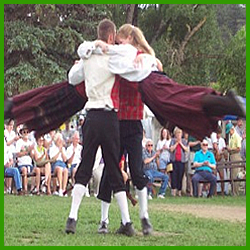 Strawberry Days is an annual festival celebration held in Glenwood Springs Colorado. 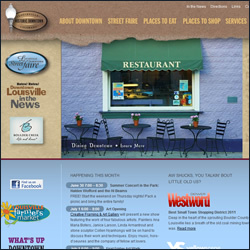 Well over 116 years old, the festival is the longest running annual celebration west of the Mississippi River. 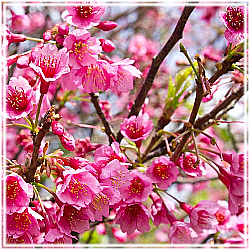 Strawberry Days features family fun including a parade down Main Street Glenwood Springs, a large Carnival in the Glenwood Springs Mall parking lot, Main stage entertainment including Live music, a Fashion Show, great food, crafts, presentations, contests, and more! Come celebrate some wonderful vintage cars and the downtown merchants area of Castle Rock Colorado in June. This great get together will feature a collection of military vehicles and there is no specific vintage otherwise – all models and makes welcome. 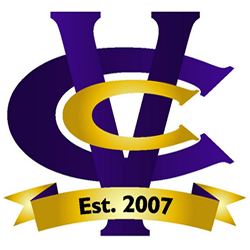 Entry details at the website – Free to the public – sponsored by The Vintage Car Club and the Downtown Castle Rock Merchants Association. 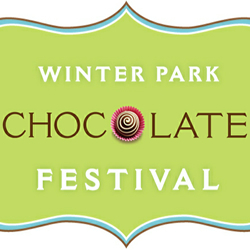 On the first Saturday of the summer venture to wonderful Winter Park Colorado for the Winter Park Chocolate Festival. Have a great time sampling fine chocolates and visit vendor booths, meet special guests, take part in demos, enter contests, take in the live music and other entertainment, and more! The admission is free and you can purchase “taste tickets.” A great way to cool off in the Colorado mountains! The Denver Greek Festival is an annual tradition of celebration at the Assumption of the Theotokos Greek Orthodox Cathedral of Denver. 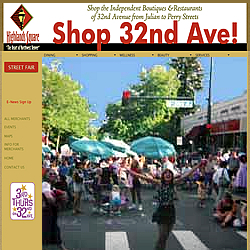 This summer festival is one of Denver’s largest cultural celebrations featuring fabulous entertainment, great food, a huge Greek Boutique of arts, crafts, original works of jewelry and gifts and more. Several of Denver’s finest charities are benefited through this event including Bonfils Blood Center, Denver Children’s Home, Families First, and St. Nicholas Church.